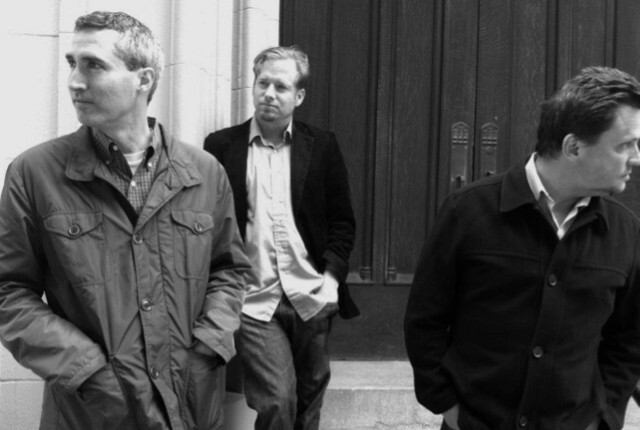 Desertshore is the band led by the former Red House Painters/Sun Kil Moon guitarist Phil Carney. And on Desertshore’s new album Drawing Of Threes, Carney recruited his former frontman in both of those bands to sing and play bass. Below, listen to “Mercy,” a prettily downbeat album track that sounds just about right on a rainy Friday afternoon. Drawing Of Threes is out 11/22 on Caldo Verde.